1. 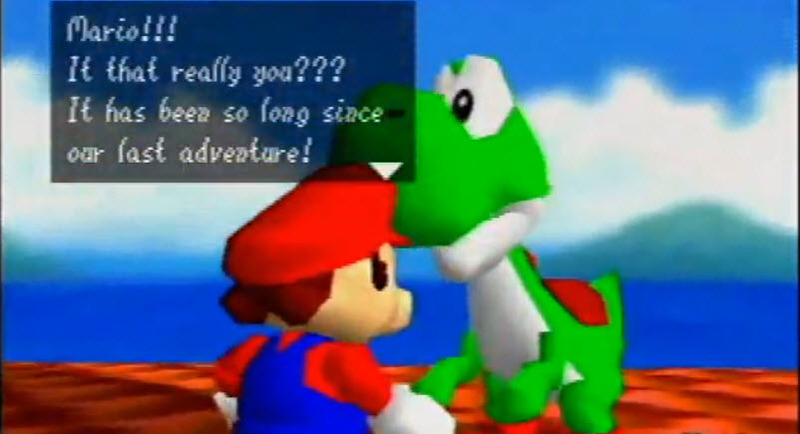 After you beat the game, you'll find Yoshi on the roof of the castle. 2. 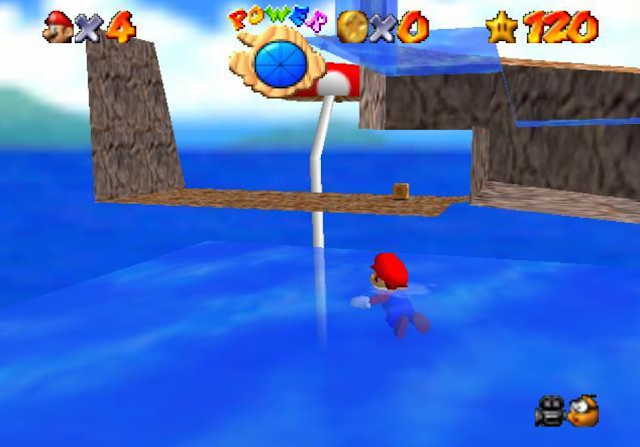 Occasionally, when Mario jumps out of the water, you'll also see a fish jump up. 3. After you get 120 stars and go back to the slide race in Cool, Cool mountain, you'll see a giant penguin. 4. 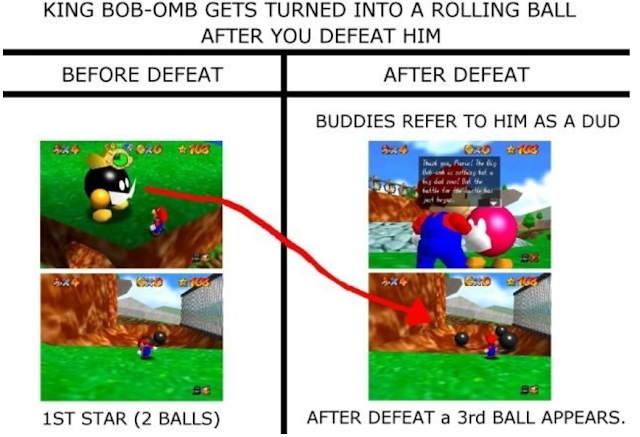 King Bomb-Omb turns in to a giant rolling ball after you defeat him. 5. You can access a mysterious side of Tall, Tall Mountain. "There is a top secret area near the beginning of TTM that allows you to warp to where the first monkey is. When you start the level, run to the left, away from the path that takes you to the mushrooms. Press C-Left once, to shift the camera to the left. You'll need this to line up with the secret area. On the mountainside, you'll see a corner jutting out towards you. It's where the flat mountainside meets the dark, shaded portion that you can crawl on. Run down the beach, and just before you touch the water, long jump towards this corner. 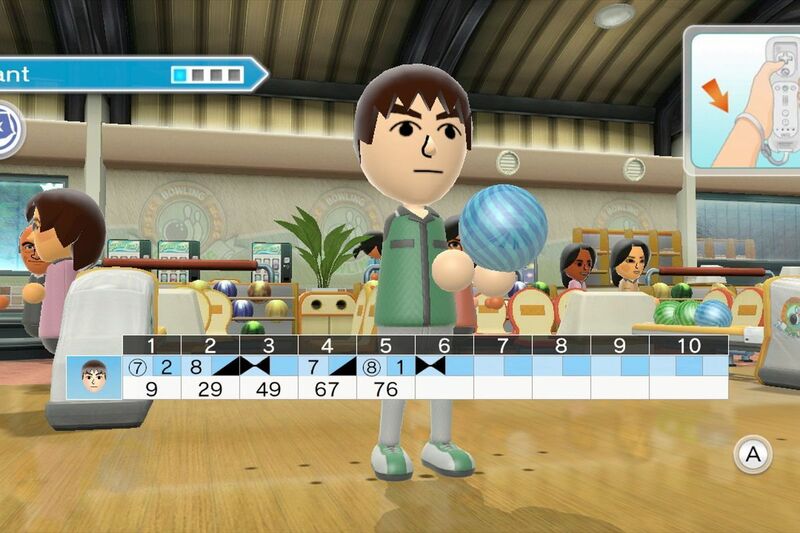 If you hit it directly, at just the right angle, Mario will disappear through the wall. 6. The eternal star may be real. "Apparently on Mario 64, in the courtyard at the back of the Castle (where all the ghosts are) where the sign at the fountain is, It says 'L is Real 2401' or 'Eternal Star' depending the way you look at it. This has put up rumors that Luigi is in Mario 64, because L would mean Luigi and they would say he's real. 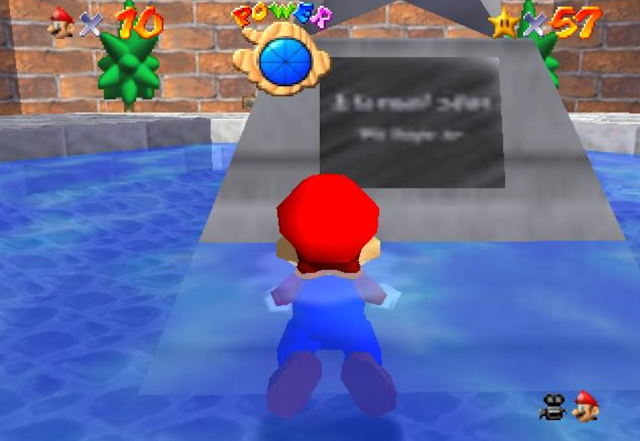 People also say that this means That Luigi is real in Paper Mario because 2401 is the day (2/4/01) when Paper Mario was released in the US. Some people also read it as Eternal Star, which would make sense seeing that it's below a Concrete Star. 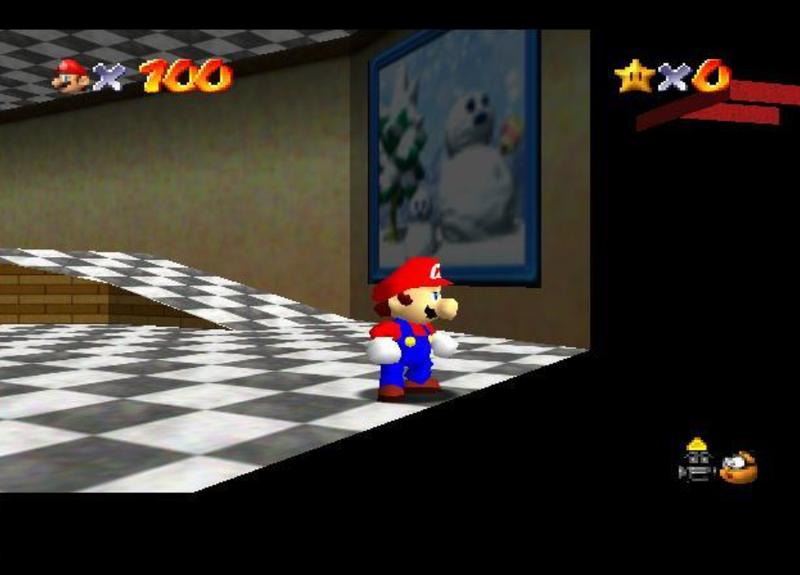 Wait until you get enough stars to get in the the snow world door. When you do run up to the middle pic and turn the camerea right until you see blackness you will then see a Huge red F.